Start taking classes at Peace Through Yoga and other studios! Vinyasa style yoga links poses with breath to create “flows” of movement from one posture to the next. The teacher safely guides students in and out of poses at a comfortable pace to allow for the benefits of deep stretching and attention to the breath. Participants can look forward to a great selection of poses to strengthen muscles, encourage greater flexibility and re-align the skeletal structure. Helpful cues and extended periods of silence allow for connection between mind, body and breath. There are no upcoming “All Levels Vinyasa Flow” classes on this day. We' re pretty casual at Peace through Yoga. Wear comfortable yoga or exercise clothes. Your instructor will ask you if you have injuries or limitations and may offer alignment cues adjustments to help you gain the most from each pose. You are welcome to use Peace through Yoga's mats, blocks and all other yoga props at no additional charge. If you have your own mat and props, we encourage you to bring them to class. 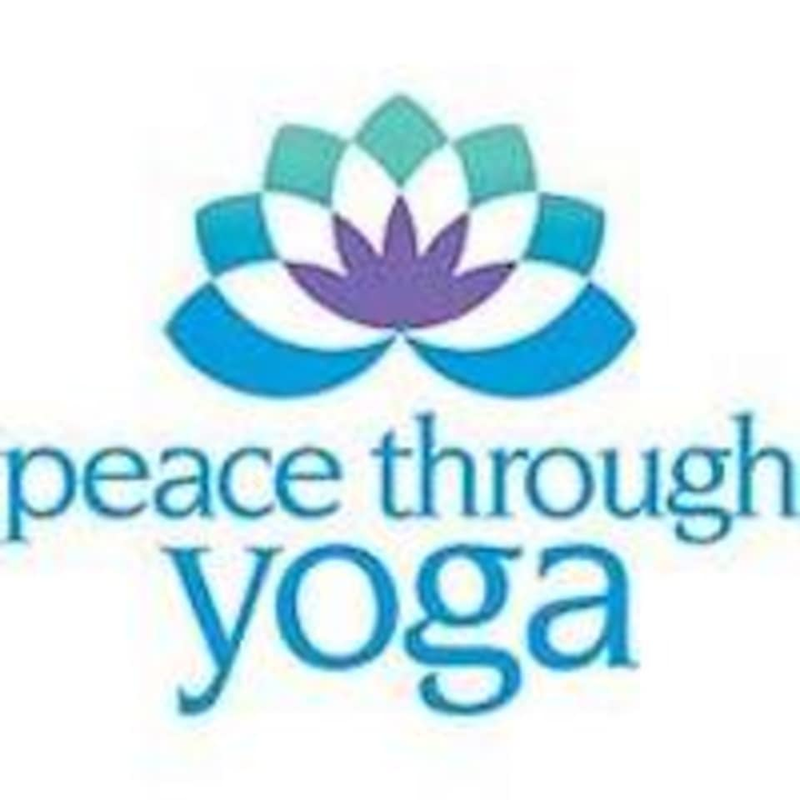 Peace Through Yoga - Speedway is located at: 1032 Main Street Indianapolis, Indiana 46224 They are at the south end of the street between Yogulatte and Charlie Brown's, across from the GoKarting venue. You may park on Main Street in front of our studio, in the lot south of the studio and on the side streets behind the studio at no charge. Their Speedway studio is open on all race and training days except the Indy 500. Please allow extra time on days when events cause closures of some neighboring streets. Mark is a great instructor! Very good work out and stretch class! Ok class. I thought there would be more variations offered since it was an all levels class and did. Not feel challenged during class. It felt more like a beginners/level 1 class. Class moved slower and it was more choppy than an actual flow.